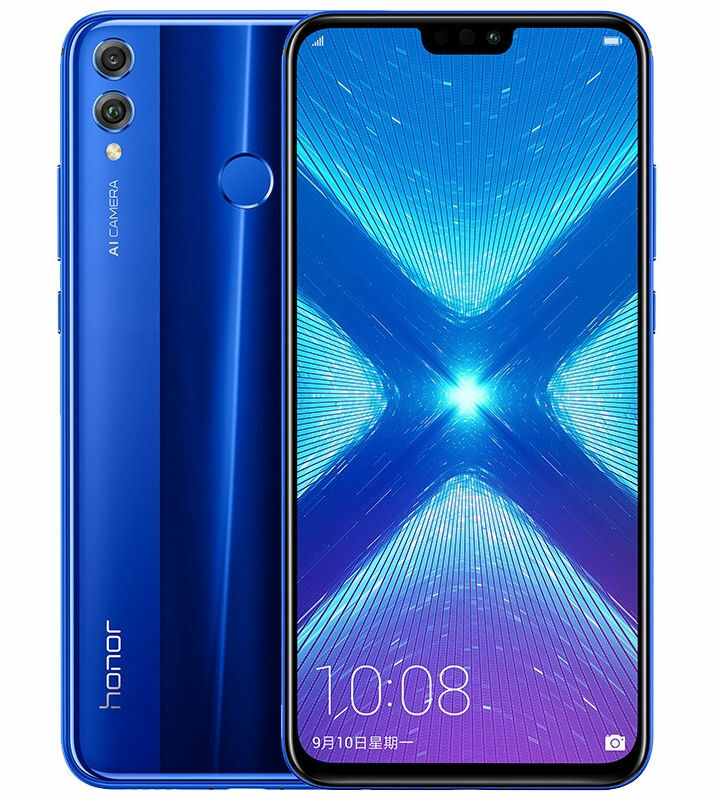 Huawei’s Honor brand just announced the Honor 8X, the company’s latest mid-range smartphone in China. It has a 6.5-inch Full HD+ display with a 4.25mm narrow chin and 91% screen-to-body ratio, is powered by Kirin 710 SoC with 6GB of RAM, has a 20-megapixel rear camera with LED flash, AI scene recognition that can identify up to 500 scenes, and a 2-megapixel secondary camera to capture depth information in portrait shots. It has a 16-megapixel front camera with 4-in-1 pixel binning technology and AI beautify. It also has 4D gaming experience with real-time recognition of the game scene that vibrates the phone to intelligent match up to 30 different senses promising more realistic game scene experience. It has a fingerprint sensor on the back, comes with dedicated dual SIM and microSD card slots and packs a 3750mAh battery with support for fast charging. 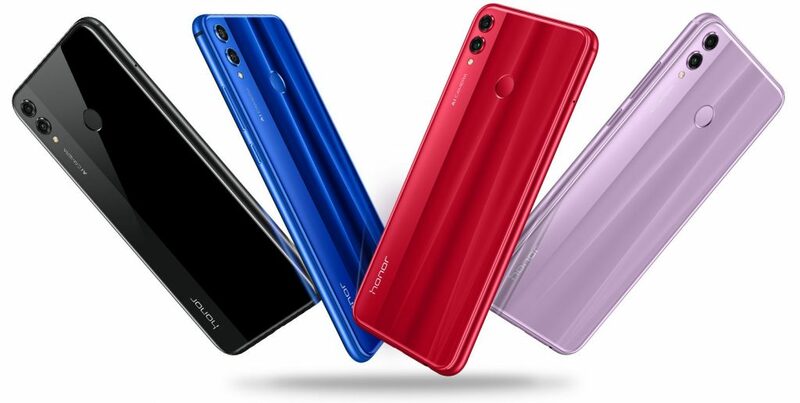 The Honor 8X comes in Black, Blue, Red and Purple colors, is priced at 1399 yuan (US$ 204 / Rs. 14,695 approx.) for the 4GB RAM with 64GB storage version, 6GB RAM with 64GB storage version costs 1599 yuan (US$ 234 / Rs. 16,795 approx.) and the top-end 6GB RAM with 128GB storage version costs 1899 yuan (US$ 278 / Rs. 19,950 approx.). It is available for order and goes on sale from September 11th.